Your order has sucsessfully send to us. Universal solution – can be used anytime, anywhere. The walls and roof are made of a galvanized sheet. 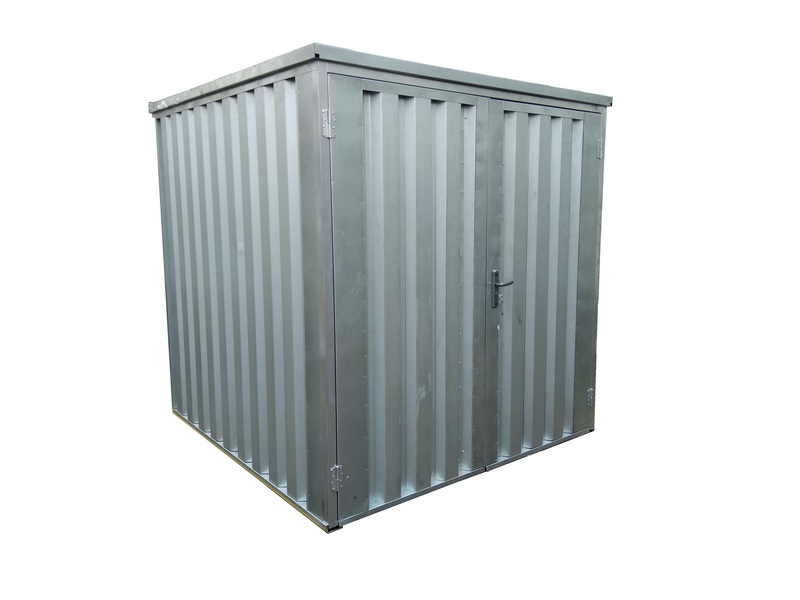 The walls and roof are made of the galvanized profiled sheet with a thickness of 0.5 (0.7) mm. 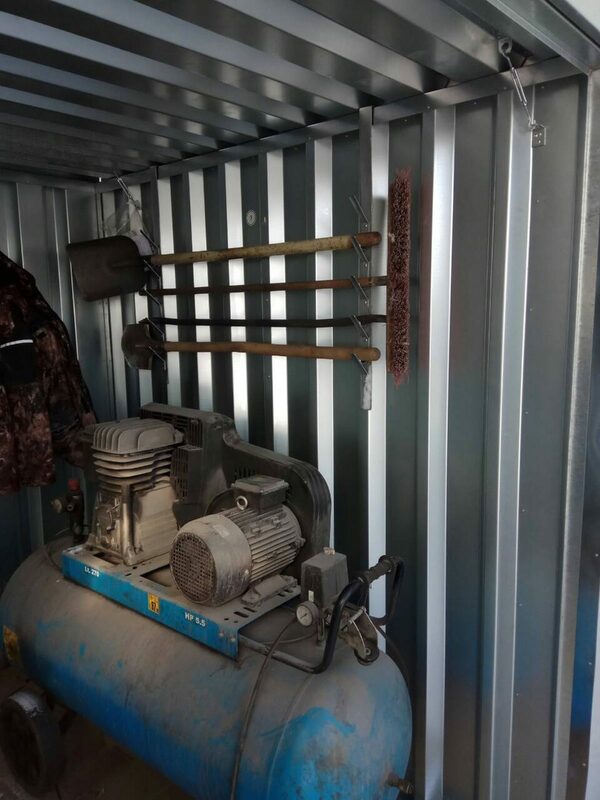 The container is supplied with a solid wooden floor made of a 25 (40) mm floorboard laid on a profile metal pipe 80x40 (three rim boards along the container). 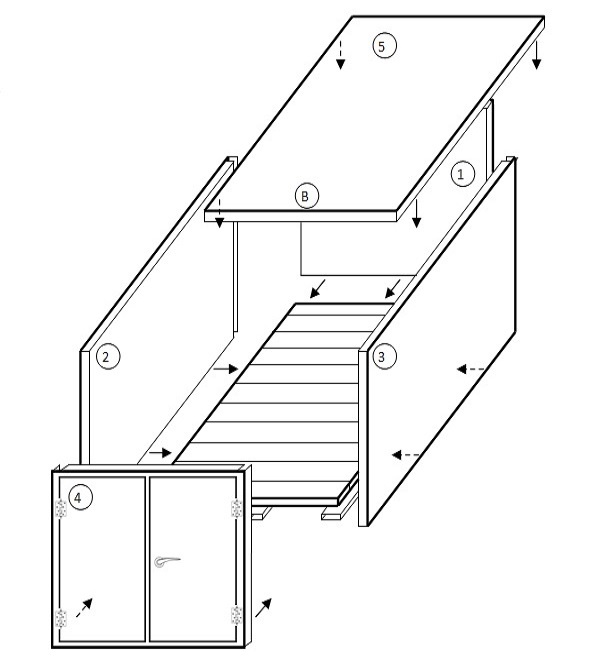 Profiled steel skids, the distance from the floor to the bottom edge of 40 mm, for safe transportation with a forklift and for floor ventilation. 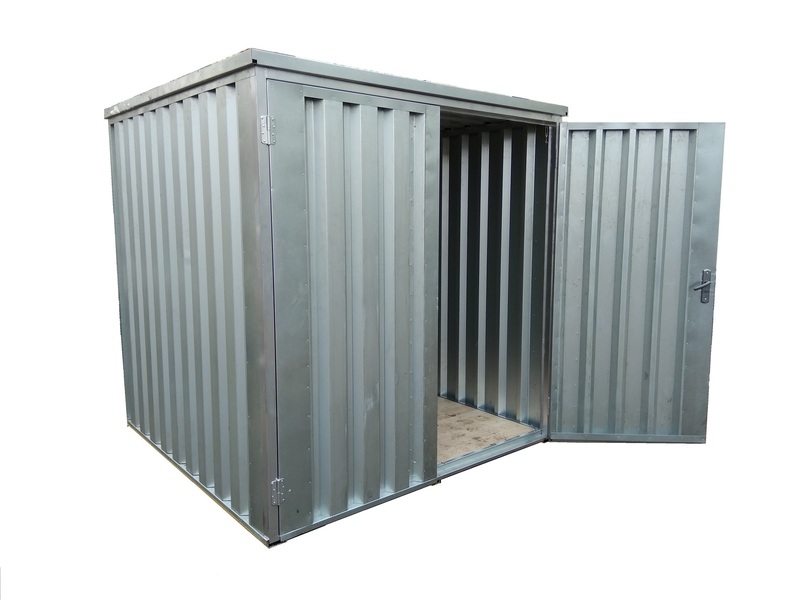 Special hard-bended elements made of galvanized steel provide the necessary air exchange in the container, sufficient to breathe freely and sufficient to prevent the occurrence of mold on the walls. A foundation is not required! 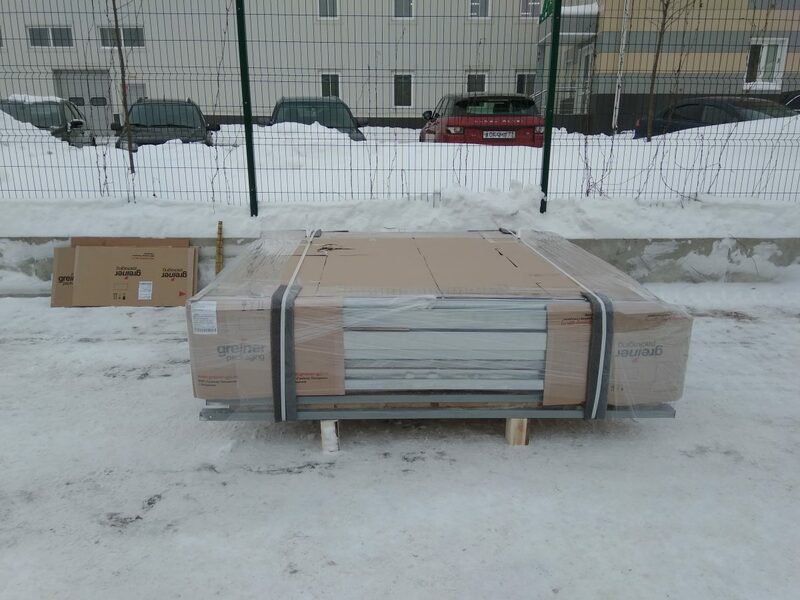 To install it will be enough even hardened surface. The product does not require repair or painting during its entire service life. 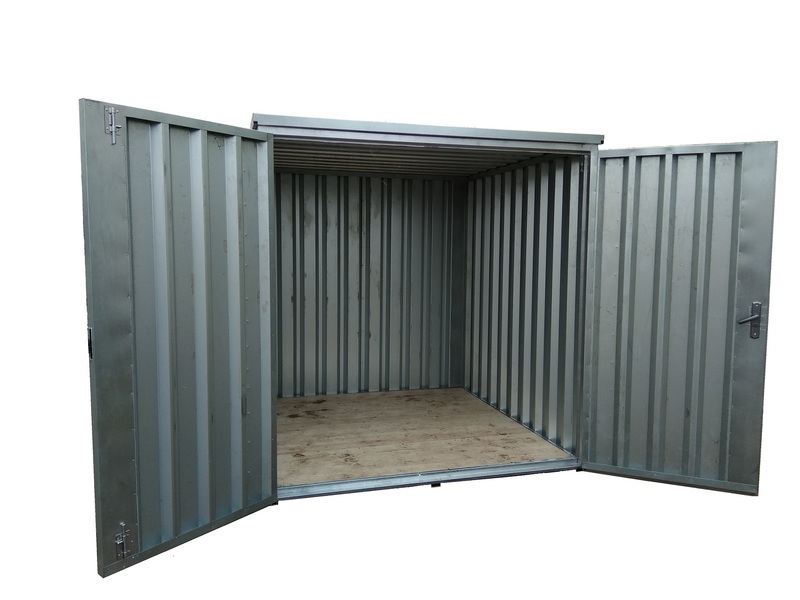 Doors are always located on the side of the container, which has a length of 2100 mm. Max. 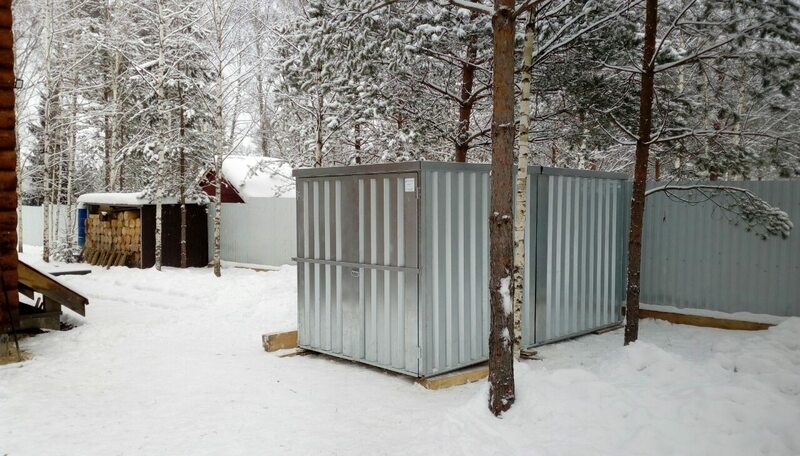 snow load 210 kg / m² with static calculation. 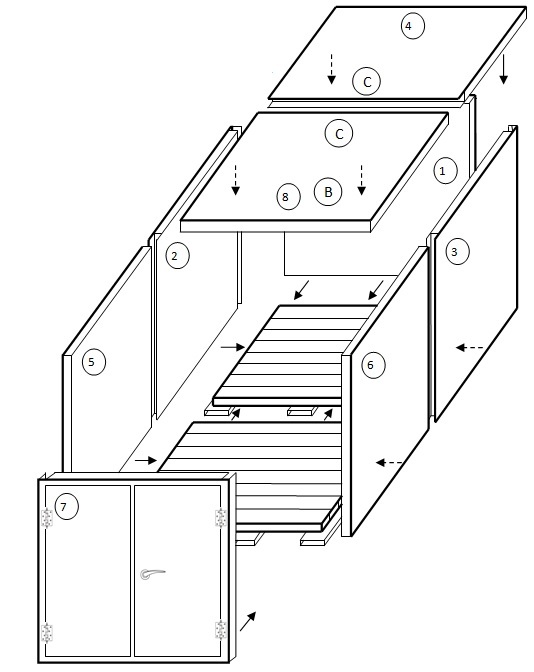 500 kg / m² with uniform load distribution.